This fluffy friend is in need of a loving companion to jump and play with! 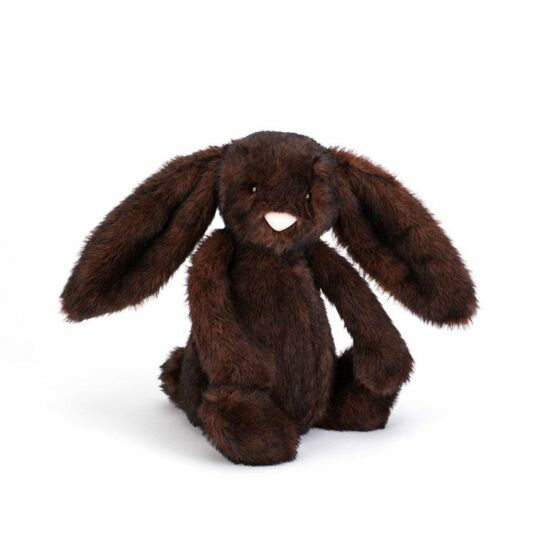 Brought to you by Jellycat this wonderful Bashful Walnut Bunny is super soft and full of love. Great for a loved one, so they can have cuddles all the time. This bunny has a reddy-brown coat of fur that is wonderfully soft, big floppy ears, a cute light pink nose, large feet and drooping arms. Perfect for warm snuggles, fun and adventures. Make sure you give him lots of love; he’s a great companion that will never break your heart. A perfect gift for a loved one and all ages, great for Christmas and birthdays.